We only stock the highest quality kitchens from four carefully selected manufacturers in Britain, Germany, Italy and Finland so you can be sure your kitchen is produced to the exacting standards we are known for. 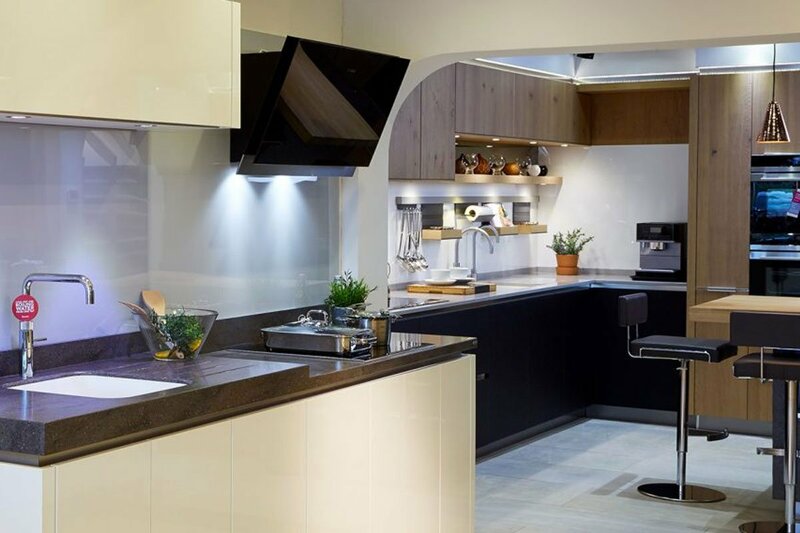 These four European manufacturers offer an extensive range of kitchen styles, so whether your home demands a traditional farmhouse kitchen look, or a sleek modern approach with glass doors or handleless cabinets, there’s a range to suit your needs. Kitchens from Puustelli Miinus are extremely environmentally friendly, while Aster Cucine and Callerton embrace a sleek Italian design aesthetic and Systemat kitchens are built to the strict requirements of robust German manufacturing. 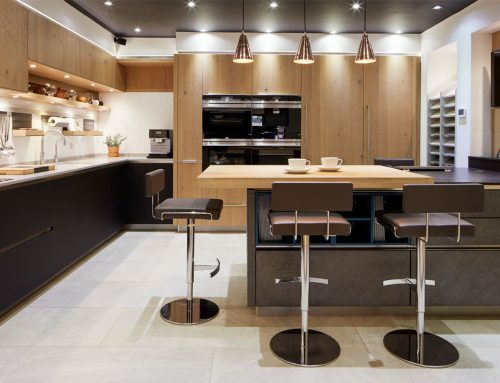 Visit our kitchen showroom in Leeds to find out more about the ranges available and see the latest displays.